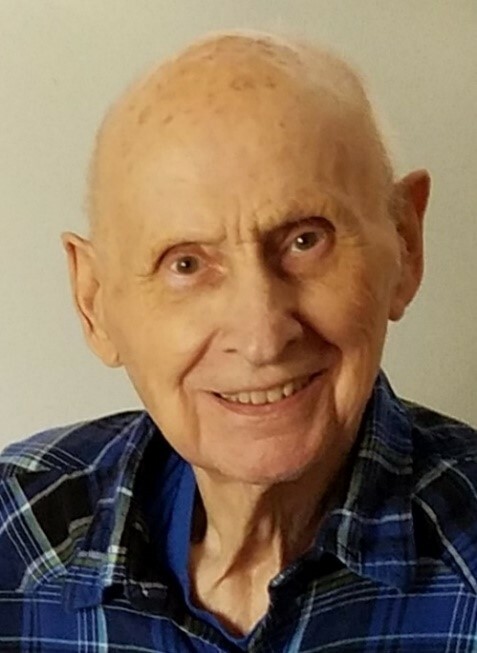 Obituary for Eugene Richard Wicka | Allen Brothers Mortuary, Inc.
Eugene Richard “Gene” Wicka age 90 died April 4, 2019 in Escondido, CA. He was born April 2, 1929 in Winona, MN to Leo and Clementine (Malszycki) Wicka, The youngest of 8 children, he grew up on a farm near Fountain City, WI. He married Helen “Marie” Eichman on August 30, 1952 in Winona, moving to San Diego, CA in 1953. He worked for Fred F. Antelline Mechanical & Engineering Inc. from 1956-1966 as a Superintendent and fabricated support equipment for the NASA Space program. In 1966 he moved back to Winona, MN and was General Manager for Quality Sheet Metal, Inc. He started a sheet metal class at the Vocational school for apprentices and journeymen, teaching night classes for 2 years. He owned his own sheet metal HVAC shops, Climate Metal Products, Inc., Kraning’s Sales & Service, Inc. and Wicka Heating & Cooling. Gene was a partner in Continental Homes – the 1st pre-fab. home building company in the area. He helped develop Green Acres and Peplinski-Wicka housing subdivisions. Gene moved back to CA in 1981, working again for Antelline as Service Manager. He was a proud member of Sheet Metal Workers Local 206. Years later he retired in Escondido. In retirement Gene enjoyed tinkering in his workshop, travelling, camping, cruising, genealogy and working in his yard that had vegetables, fruit and nut trees. Gene was proud of his family and his Kashubian Polish heritage. He could make and fix just about anything. Though Gene had a quiet way about him, he could tell an interesting story about his life’s many adventures, always with a twinkle in his eye.